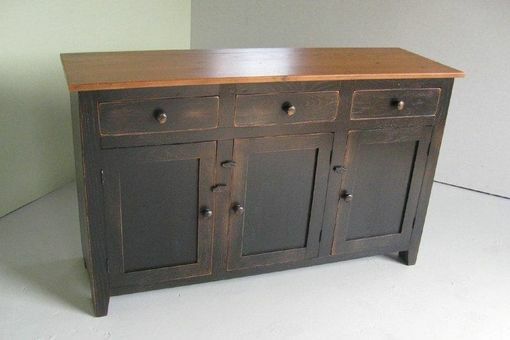 The Same Style Buffet In A Different Wood Type Can Make A Huge Difference When Selecting A Piece For Your Dining Area. 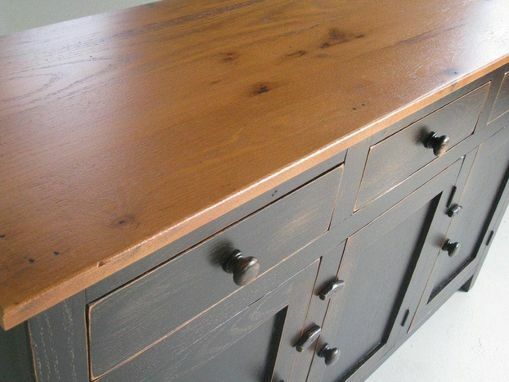 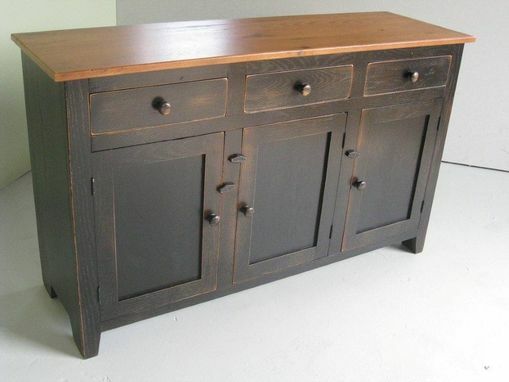 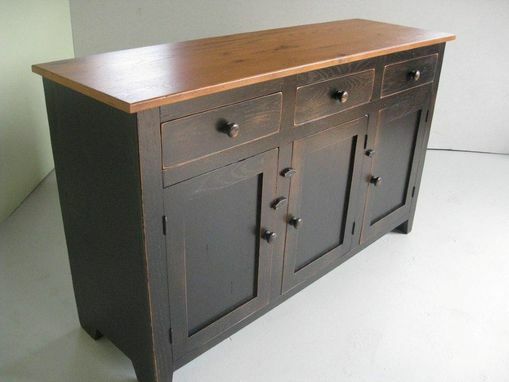 This Is Our 3 Door Server In Old Oak With A Black Rubbed Thru Finish And Fruitwood Color Top. 60x 18"D X 33"H.
Dimensions: 60"L x 18"D X 33"H.